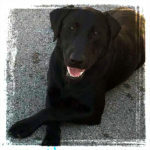 MTN VIew Kennels specializes in the breeding and training versatile Labradors. Our Labs, whether they are puppies, started or finished retrievers, are best categorized in character, temperament and ability to work as a hunting companion. In our more than a decade of working with and breeding versatile labs, certain characteristics are essential as predictors or success. These predictors can be reliably assed at seven weeks. MTN View Kennels offers superior young retriever prospects for sale with varying levels of proficiency. The puppies selected have shown exceptional attitude and demonstrated responsiveness to our proven training techniques. Pre-Qualified Puppies are in high demand. Please contact us to qualified for the waitlist. 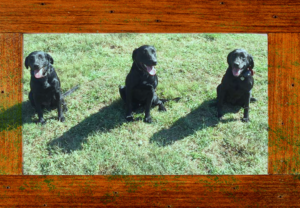 Our mission is to provide a well bred Labrador Retrievers versatile enough to be a Hunting, Working, Emotional Support or Service dog and/or personal pet. Copyright © 2019 MTN View Kennels – Labradors – AKC Registered Labrador Retriever Puppies.